Cash accountability is one of the things that sometimes gets a little overlooked when people are looking for a POS system. It’s one of the key components of any good point of sale however. What we want to do is keep the employees honest when it comes to handling the cash. It all starts by deciding who has access to the cash in the drawers throughout the day. Can anyone access and handle the cash? Is the key left in the drawer? Is there a cashier that is dedicated to handling the cash each shift? The heart of the problem for most stores is that there are just too many people with hands in the drawer. When the drawer is short at the end of the night – who do you question? Setting the system up to allow only the employee assigned to close out the drawer. All other employees can start a ticket but only one employee can cash out the customer. We can also setup multiple cash drawers per order taking terminal. We support up to five but two is probably enough. In this case you assign each employee to their own drawer. Then you know which employee is short and why. 5 Ways to Help Eliminate Theft in Your Store! 1) Don’t leave cash in the drawers! Those signs you see stating that no cash is left on the premises are there to help discourage break ins. Make sure your staff knows that you don’t keep cash on hand as well. 2) At the end of the night, make sure that potential thieves can see that your cash drawer is empty. Leave the drawer open and set the inserts on top of the counter. This lets people walking by see that you have nothing in the drawers. Seriously, we sell a few replacement drawers a month because thieves rip the drawers out. 3) When handling cash, make sure that the bill the customer hands you is not put in the drawer until the change has been handed back. There are a number of scams involving money exchanges (as well as legitimate mistakes). Doing this will help eliminate the potential for confusion regarding what bill was handed to you. If you have a camera system at the register or POS station, then make sure it captures the denomination of the bill as well. 4) Use the POS for counting back change. I know we all joke that kids today can’t count back change but this is important. If the employees enter the tendered amount onto the POS screen then you will see less mistakes and confusion on the change going back to the customer. 5) Watch where employees store their personal items. Employees should not have easy access to jackets or purses right next to product. It’s just too tempting for some people to slip product into their jacket when leaving the store. Employee management is a subject that comes up often when talking about SP-1 as a Point Of Sale. SP-1 has a number of ways to help you stay on top of your employees. . .
Let’s start with the basics. Each employee can be assigned an individual number and then clock in and out. This can be done by a code and password, swipe card or even fingerprint id. It all depends on the amount of security you need. Every ticket created logs the employee who started it. That’s right, every ticket shows the employee code used to start it. This gives you the instant ability to ask the right employee about tickets. By the way, that’s also recorded on the end of day reports and in our audit tracking. Assigning security levels. Because each employee is a unique number you can have managers and employees that have different security levels. This also allows you to create different responsibility levels based on the employee and not an arbitrary number. Assigning cash drawers. Employees can be assigned to cash drawers. This allows you to better manage accountability and watch cash. It’s true, the days of one and two letter employee passwords are gone. Chances are you might be one of the people that created an employee code and then used 123 as your password. In order to better safeguard our customers and to insure our customers are in compliance with PCI and PA-DSS regulations for credit card systems, we have moved to providing secure employee password systems in the SP-1 POS system. In versions 7.60 and above, you are required to have passwords that meet industry standards for security. Must be 7 characters or more. Must expire every 90 days. Will not allow for the same password to be used within last 4 times. In addition to this, all the employees access is being tracked and logged as well! The great news with all of this is to insure that your system is as secure as possible! For those of you that are dreading typing long complex passwords. . . 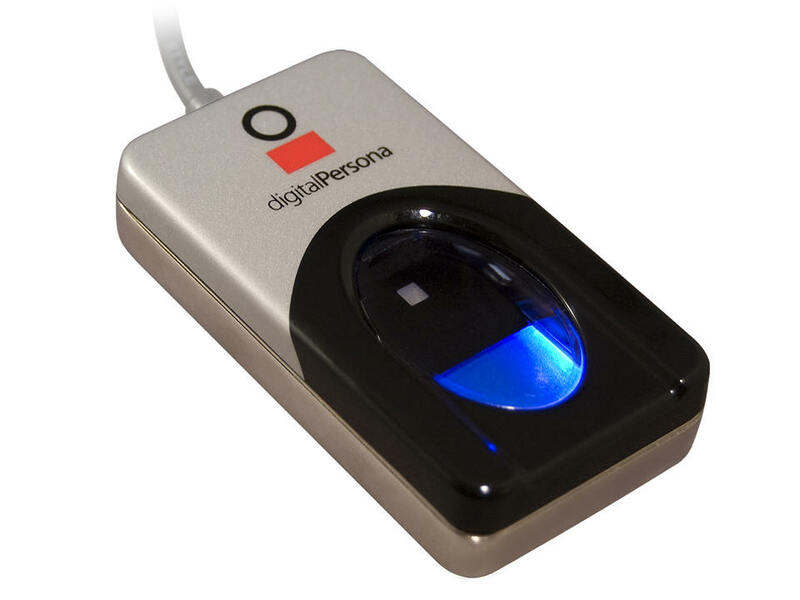 Implement the Card Swipe or Fingerprint ID – With those items you don’t have to type the password every time! Do your employees bug you about the time that they work? We have a feature that will allow your employees to see how many hours they worked each time they clock out. So, when an employee clocks out SP-1 will print a receipt with the clock in, clock out and total hours worked as a receipt for the employee! This option can be found in System Setup, Operations:1 and then select Print Employee Hours Summary on Clock Out. Theft – It’s a fact that it happens in your store. It happens in everyones store. Over the years I have seen a ton of methods that employees and managers will use to steal / give away product. Recently in Washington State a fine dining restaurant found out that an employee was using a managers code to void cash transactions. This employee wound up stealing over $30,000 over three years through this method. Think about that – $30k. Now, even if it is only $1k that is still unacceptable! So, this brings us to the question of audit tracking. Are you using your balance till, employee summary, business summay and audit reports? If not, you should be. These are the best ways to see the ‘red flags’ that we all know about and to catch what is happening. Remember that we show re-opened tickets on the Balance Till – this shows which tickets have been re-opened and which code was used. A good start as to what is going on. Employee Summary – Run this periodically over a timeframe. This will show voids by employee. If one employee has a larger percent of voids as opposed to another then there is something going on. Either that person needs re-training or they are doing something funny. Business summary – each and every day, look at the total number of voids and edited voids. This will show you a total dollar amount that you will be responsible for. Audit reports – This is the absolute best report to run. Remember that this report is not stored inside SP-1 so it is not accessible to the normal employee. This will show you every ticket that has been changed or voided along with who did it, when it was done etc. Please take a look at these on a regular basis! This does not have to be a ‘negative’ topic – it’s just about protecting yourself! Don’t hesitate to contact me or our support guys for more information!